72. 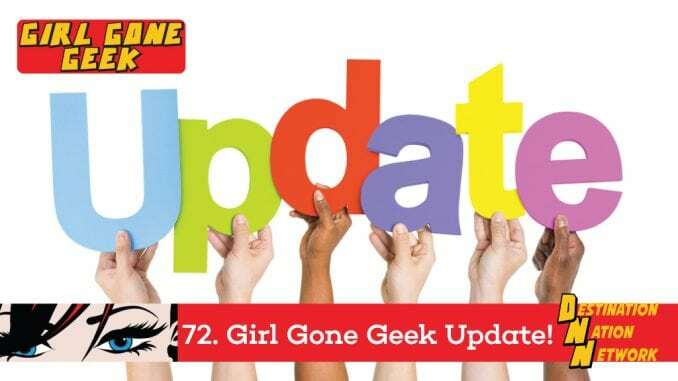 Girl Gone Geek Update! After many cold, quiet weeks, Nicole checks back in to give a GGG update!